GS205-100AUS. 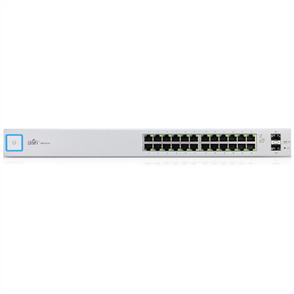 5-Port Gigabit Unmanaged Switch. 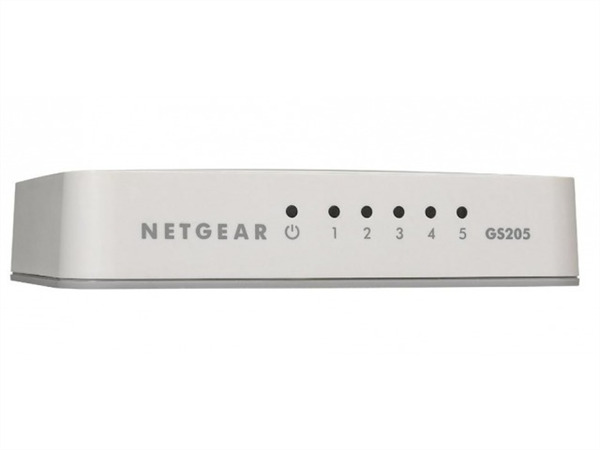 The NETGEAR SOHO Ethernet Unmanaged Switches provide easy and affordable network connectivity to small offices and home/offices. 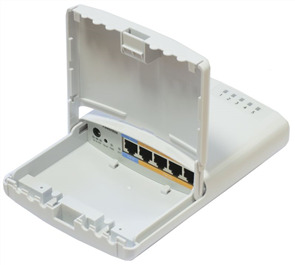 They are easy to use, reliable, and rugged with metal enclosures. Available with 5 ports to 24 ports, these switches also support energy saving technologies to help you save power and money.